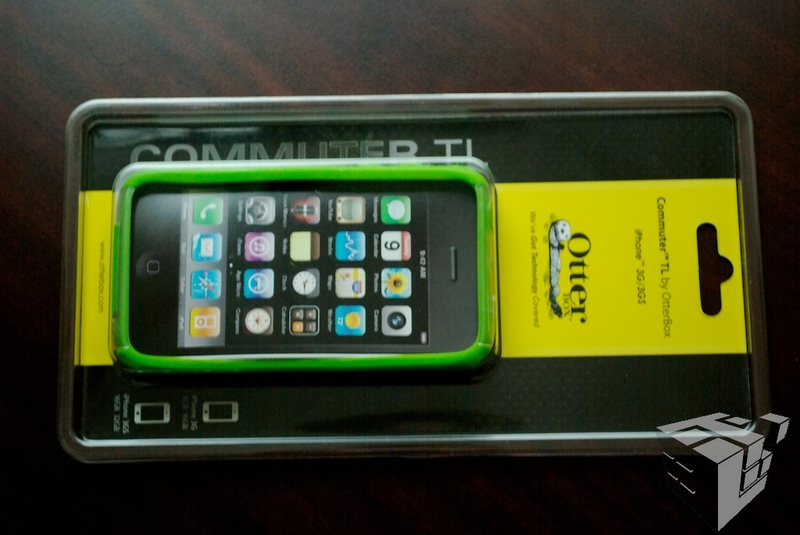 The Commuter TL comes in a standard plastic case that is happily ‘wrap rage’ free. Inside the iPhone look-a-like filler box is a pictorial set of directions for installing the protective screen and the case it self; as well as a very nice, but small cleaning cloth. Installation is very easy, but make sure your area is dust free before removing the first set of backing from the screen otherwise you’ll end up with a spec of dust under the screen. Which is exactly what happened to me. Thankfully, the screen protector is somewhat re-positionable, at least from my experience it was. 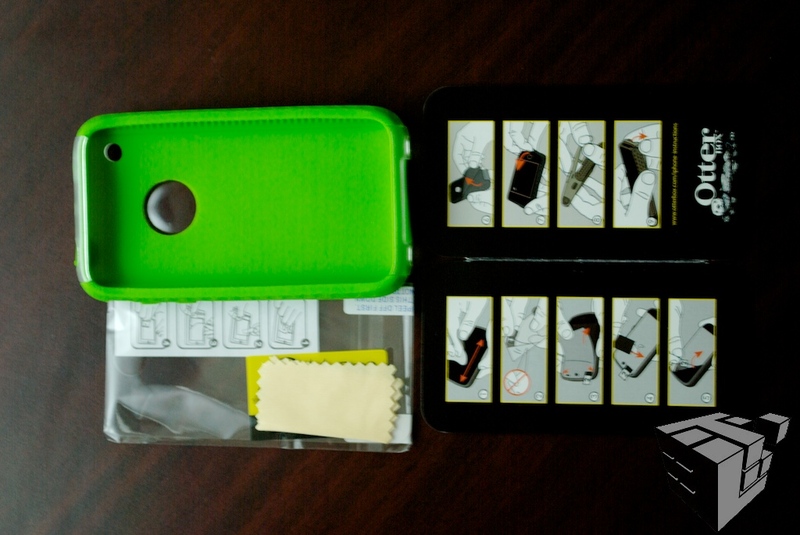 After installing the screen, simply attach the rubber part of the case, followed by the clear plastic part. Done. After I installed it, I took it for a spin, and after two days it’s definitely safe to say that this is a winner. The rubber feels very smooth, and does not stick to the inside of my pocket (at least not to where it’s difficult to remove). The screen protector is very clear and not at all muddy. 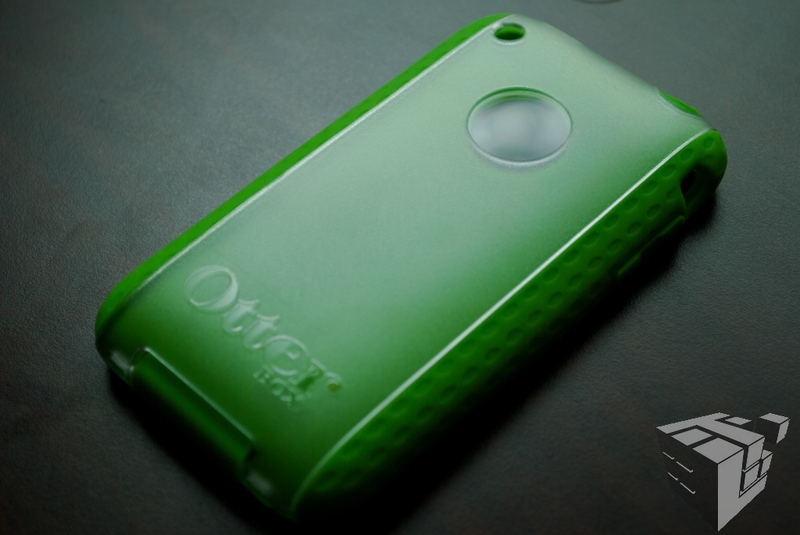 Plus, the dock connector and headphone jack covers allow for a less of a chance that water can get into the ports (NOTE: OtterBox says that this case does not add any water protection!). Overall, I really like this case and will be using it. You can get the OtterBox Commuter TL for $29 on their website or any authorized retailer. I just installed the self-adhering film, and there are a few specs underneath. Also, I can’t get air bubbles out. I was careful, and thought I’d made sure my area was dust free. Are you aware of a way to clean the film for reinstallation?